Surat based R&B is engaged in the manufacturing, trading and export of denim fabric. The company is being promoted by the Rawat Khedia and Borana groups. 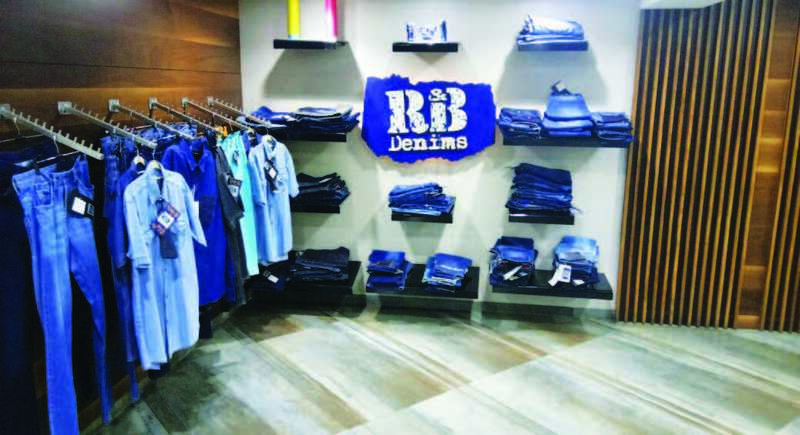 In an exclusive interview with Team Perfect Sourcing, the Whole Time Director, Amit Kumar Dalmia said, “We at R&B Denims have the most advanced technology, fully vertical infrastructure from fiber to fabric that has the capacity to produce around monthly 24 lakh meters of denim fabrics. The company achieved Gross Turnover of Rs. 163.60 Crores in 2017 and the export of the company has been increased twice over the previous financial years and holds the position to compete successfully with the global market. The company also imported and installed machinery in RB Industries, in which the company is a partner, which has highly assisted in cost of reduction in the manufacturing process.” He further added that the focus of the company for the year under review has also been to invest in upgrading its facilities and to add balancing equipment which would result in either increasing throughputs and/or reducing the cost of production. He also mentioned that the company firmly believes in the philosophy of “Quality First”, giving top priority to the needs of the customers and strives to earn profits through customer satisfaction. “Change and adaptability is the key to success in the ever evolving textile and apparel market globally. Innovation always excites us and we continue to experiment with new products, technologies and business models,” asserted Amit. 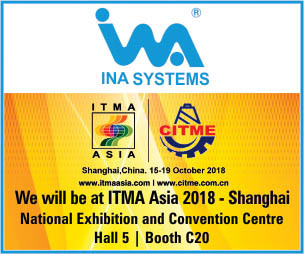 The company has latest technology for preparatory and dyeing purpose indigo dyeing Range equipped with 4 colours dyeing, with 8 dips for dark shade – Quick oxidation for Indigo dye fixation, Steamer for Sulphur dyes fixation, Auto dosing and Offline auto tritrator for shade consistency. As of Looms, they have the Air Jet Looms from Tsudakoma. “For the finishing process, Singing, we have Menzel Singing machine. Also there is the Desizing Machine (to remove the size material from the warp yarns after the textile fabric is woven, which is the most important part of the washing process),” said Amit. In the coming year the company plans to expand and get into manufacturing denim garment also as the market has great potential and scope for it.